Whether you’re planning ahead or coping with the loss of a loved one, Kelly Monuments is here to help you through these stressful and difficult times. 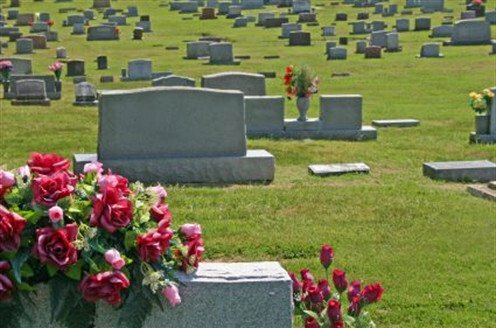 With years of experience and locally owned, Kelly monuments understand how important it is to commemorate the life and death of someone dear too your heart. Rogers Funeral Home recommends Kelly Monument to all our families for that perfect monument for saying goodbye.